Eleven young local musicians are among the contestants in the 12th Grahamstown National Music Competition, hosted by Rhodes University Department of Music and Musicology, Thursday 21 June to Saturday 23 June 2018. 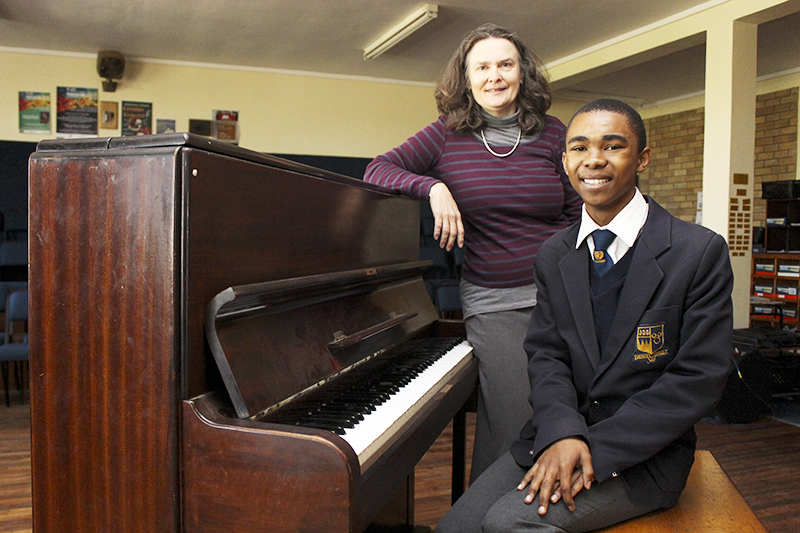 A highlight of the Music Department’s calendar, the competition has once again attracted top young performers from across South Africa. 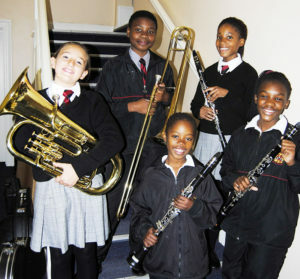 The competition provides a platform for young performers who specialise in Western Art music. Despite the competitive atmosphere which is an unavoidable aspect of competitions, Foxcroft says, research shows that young performers often thrive in this kind of atmosphere and deliver their best performances. 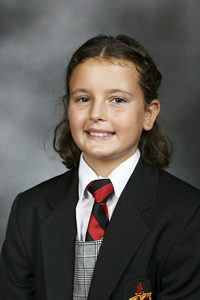 Ben Terry (St Andrew’s College). The adjudicators are Mr Lwazi Mkula (VG) and Dr Tessa Rhoodie (Pretoria University). 7.30pm (Tickets available at the door – R90 adults, R50 concessions, children free.